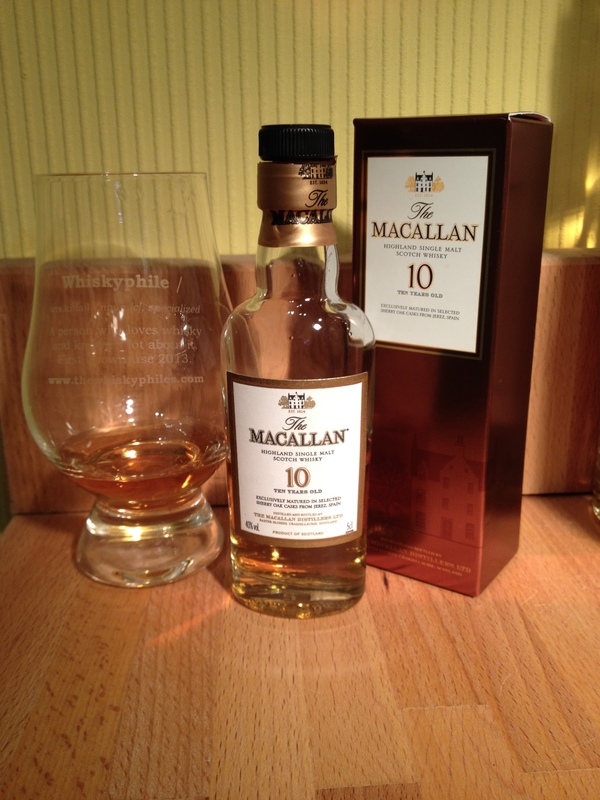 The Macallan imports the majority of all new sherry seasoned casks into Scotland from Spain to mature scotch whisky. These are the most expensive of all the cask types used to mature scotch whisky. The Macallan’s oak maturation casks are the single greatest contributor to the outstanding quality, natural colours and distinctive aromas and flavours of The Macallan. We control the whole journey from forest to cask for both our Spanish and American oak sherry seasoned casks. A study commissioned exclusively by, and for, The Macallan showed that the exceptional oak sherry casks account for some 60% of the final aromas and flavours. So we invest heavily in the sourcing, crafting, seasoning and caring for our casks. Spanish oak with its open grain and high tannin content. imparts the classic aromas and flavours of dried fruits, spices and chocolate orange. American oak imparts a lighter colour, with sweet, soft aromas and flavours of vanilla and fresh fruits. 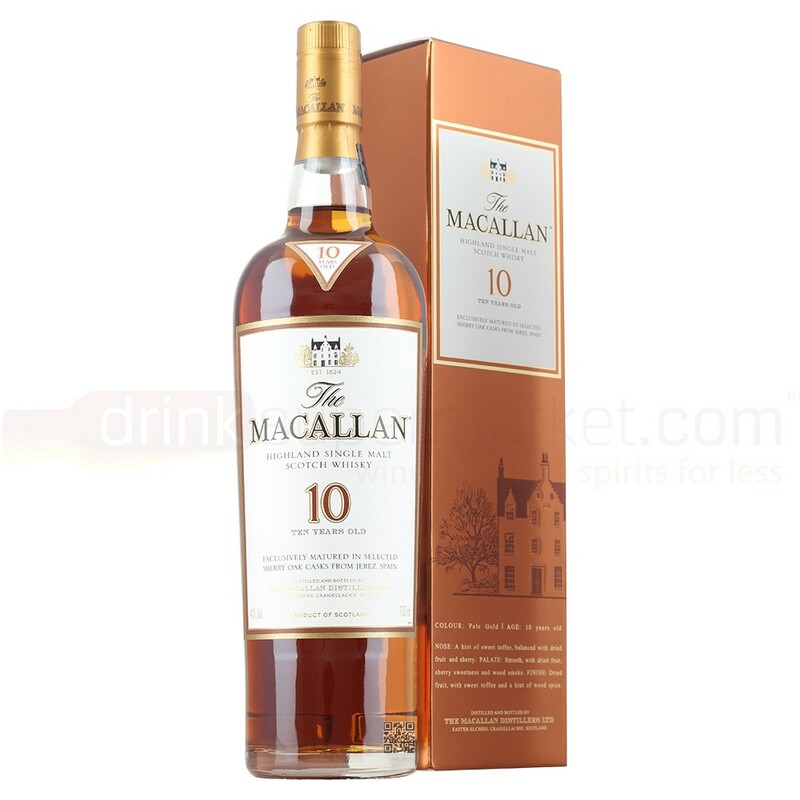 The Macallan 10 year old Sherry Oak has now been discontinued and superceded by the 12 Year Old Sherry Oak expression. Red berries, cherry lips sweeties, strawberry and raspberry parfait or gelato, vanilla, meringues, fresh cream, ginger and orange marmalade on hot buttered toast.